Bringing the much-awaited style and music experience in the country on its year 2, Manila X Festival 2017 was held last May 27 at Globe Circuit Makati, presented by BYS and co-presented by StarWorld. Created by millennials for the millennials, this never-before-seen event aims to promote the talent, creativity in fashion and music that this generation has to offer. Live acts from a great lineup of talented local and international artists and performances from Djs were on the rundown of events. 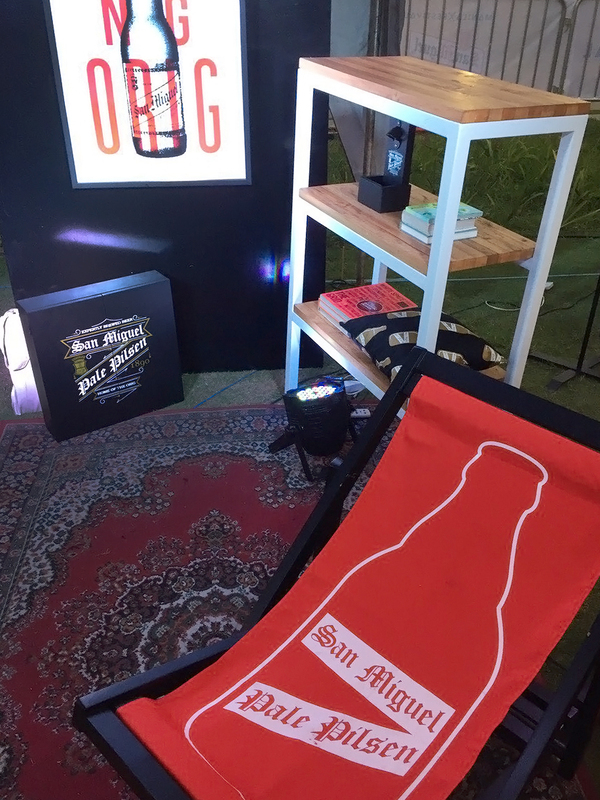 Sought-after stylists and famous personalities were also in attendance in this ultimate millennial gathering. 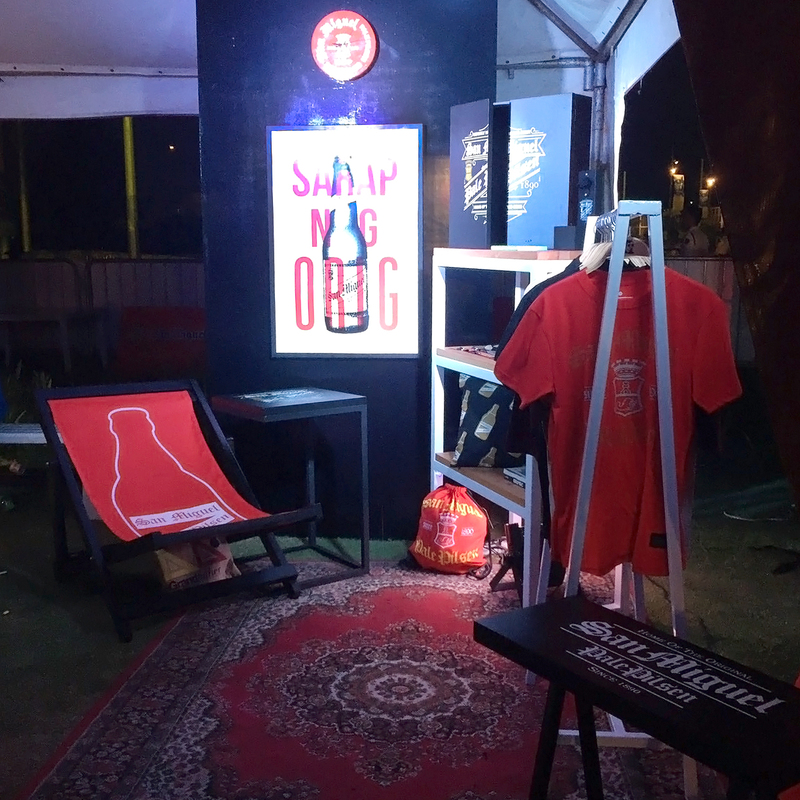 For the merchandise fashion shows, top stylists, designers and retail brands had their respective booths including the Mancave Collection by TeamManila x San Miguel Beer Pale Pilsen. 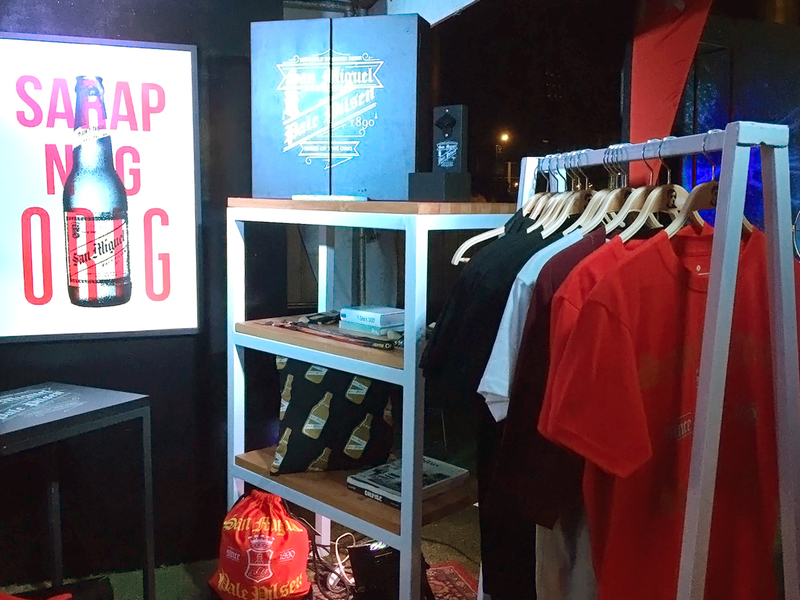 In collaboration with TeamManila, this merchandise collection was released in celebration of San Miguel Beer Pale Pilsen’s 125th year mark. 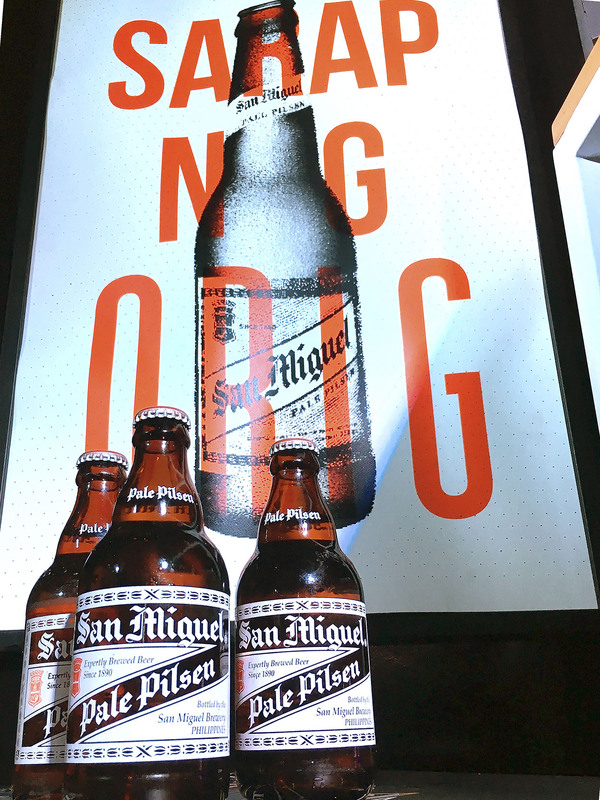 As a witness to every Filipino’s life-changing events, good times and stories are better shared over a bottle of San Migule Beer Pale Pilsen. From the success of the first collaboration comes the second release of merchandise with the theme of Home of the Orig. 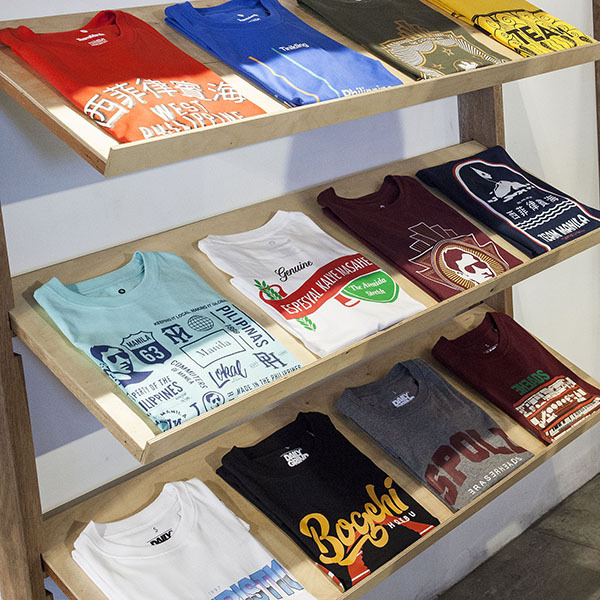 This collection consists of shirts, pouches, lanyards, tumblers and tote bags that took inspiration from the iconic San Miguel Beer bottle and label. 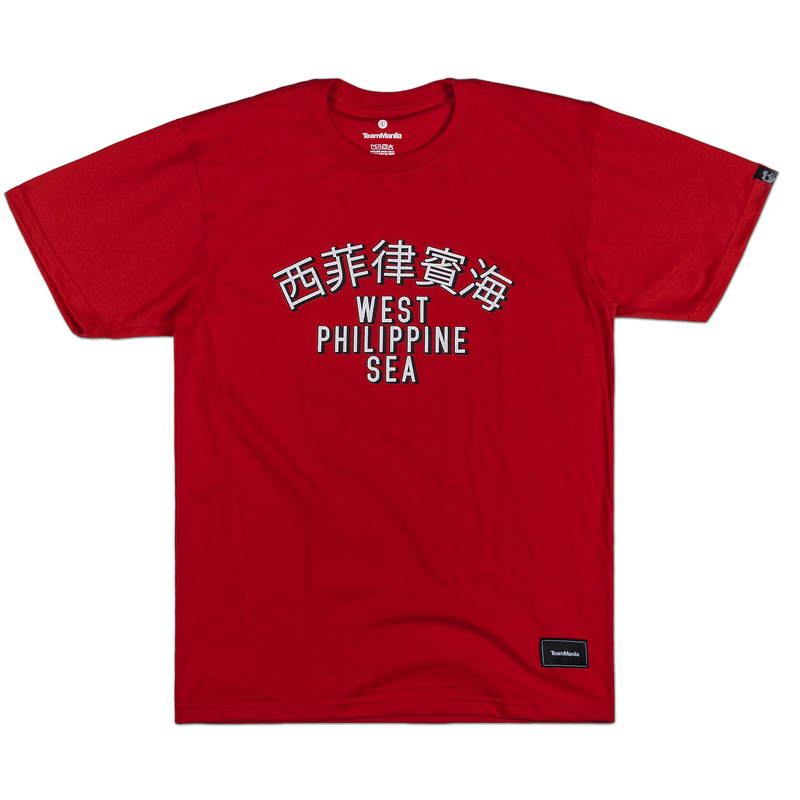 With a twist of TeamManila classic design, these are created in hues of black, white and gold.